So here I am, still looking for alternative methods to kick copyright infringers in their butts. Today I learned that you can actually report copyright infringements to Google to remove the infringing page from their search result page. Mhh, might be interesting to try, don’t you think? 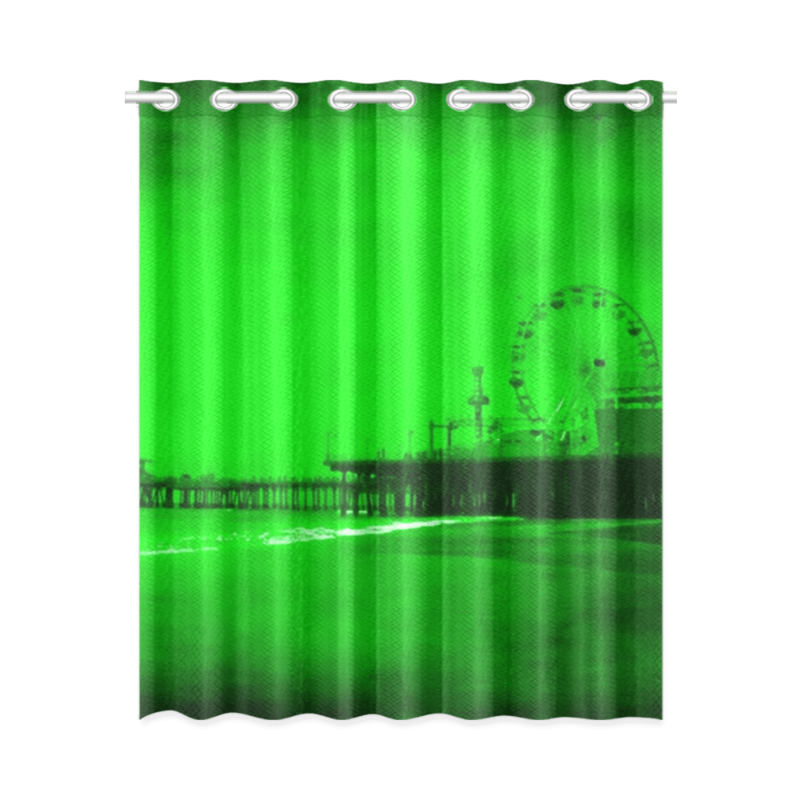 To test it, I have just reported a blog that has been stealing one of my Santa Monica Pier artwork pieces with a unique effect. So you cannot argue that it is not mine. I had already opened a case through Copytrack and will just see how this goes through with Google. I consider it sending some extra love to an infringing website. Very handy although 2 years old. Things rarely keep up-to-date online but this one is still very helpful. The next step – after my test is all set and done and I can see the results – is to maybe report Amazons marketplace links through this feature. I am really fed up with reporting Chinese copycats through Amazon’s webform and am looking for new ways to hit both the infringers and Amazon. Removing product pages of Amazon on Google is a tiny step but maybe they will see a pattern. I don’t know… I am clinging to every tiny piece of hope. Any ideas from you about this topic? I’d live to read your thoughts on this. In an attempts to please you, the readers, I will try to update old blog posts 😉 Since I had deleted over 300 posts linking to former Polyvore, my blog has been thinned out a LOT. Therefore, some redesigning and construction work is necessary. Renovation, you might say. And since I realized that older posts are now bringing in visitors and no one likes dead links and garbage dumps, I need to make these more attractive and brush ’em up. I hope you like it and that it will increase your viewing pleasure. Have you ever done anything like this? Or are you the type of blogger who does not care about older posts?